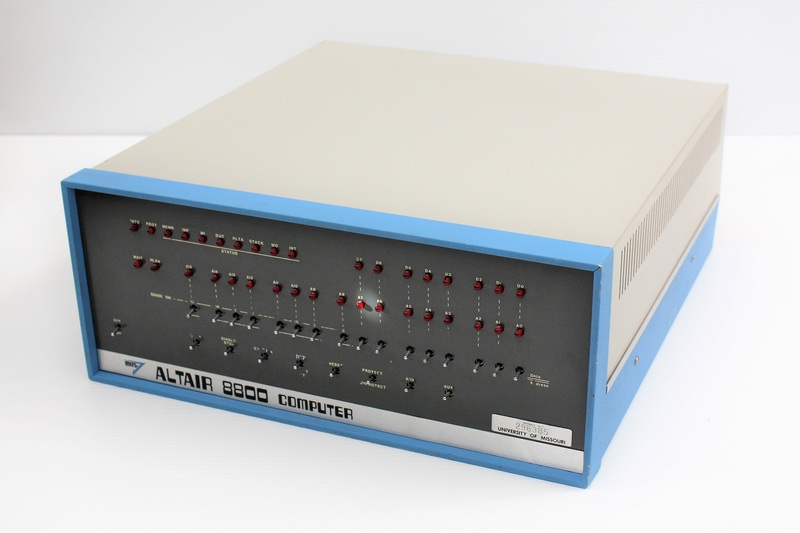 I had a slight shipping mishap and the courier company lost a MITS Altair 8800 I had recently acquired. 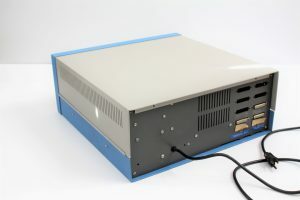 It is a project MITS Altair as it needs the internal cards and it appears to have been heavily used due to the front graphics being quite warn on the face plate but it is from an educational environment and I love vintage educational computers. 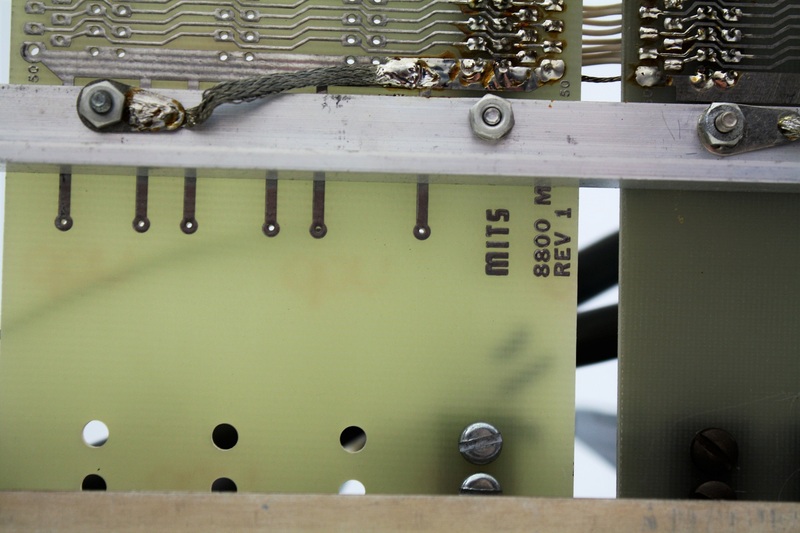 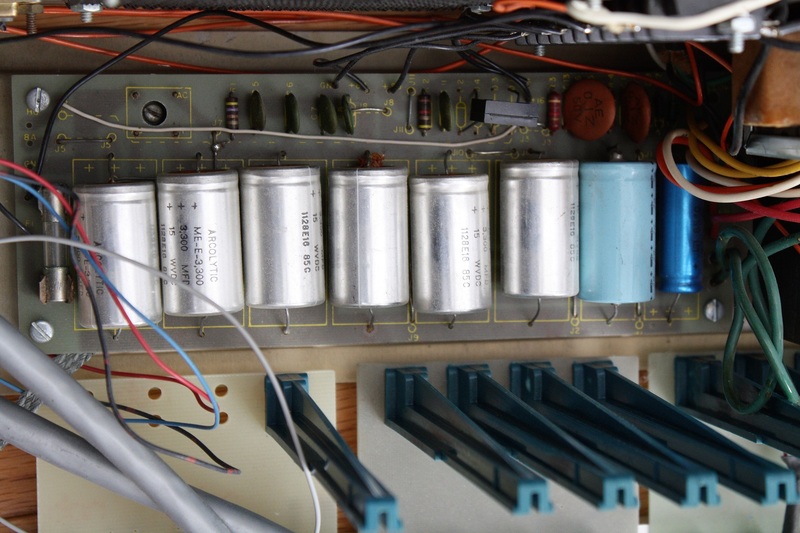 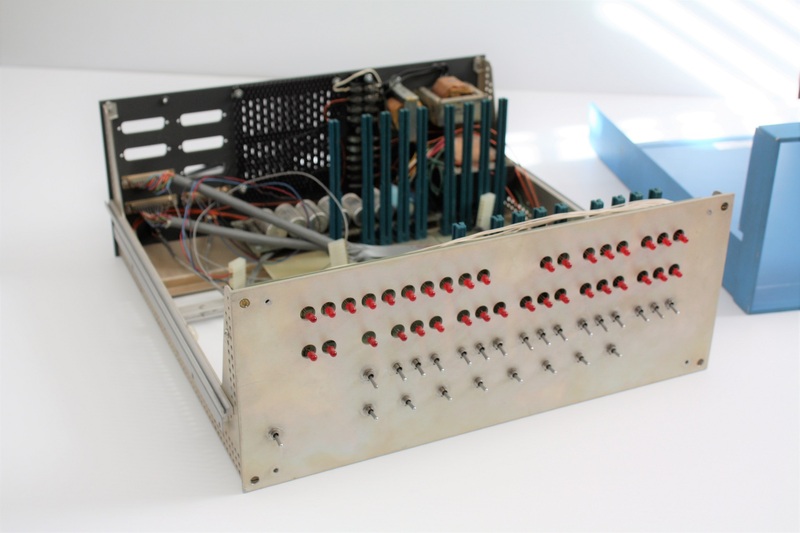 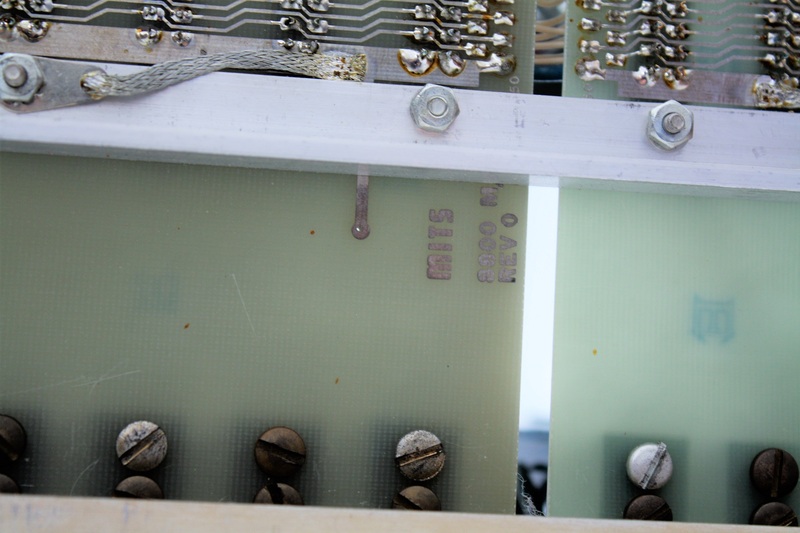 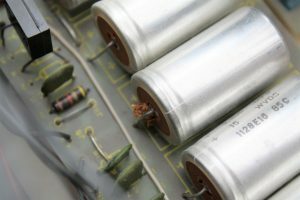 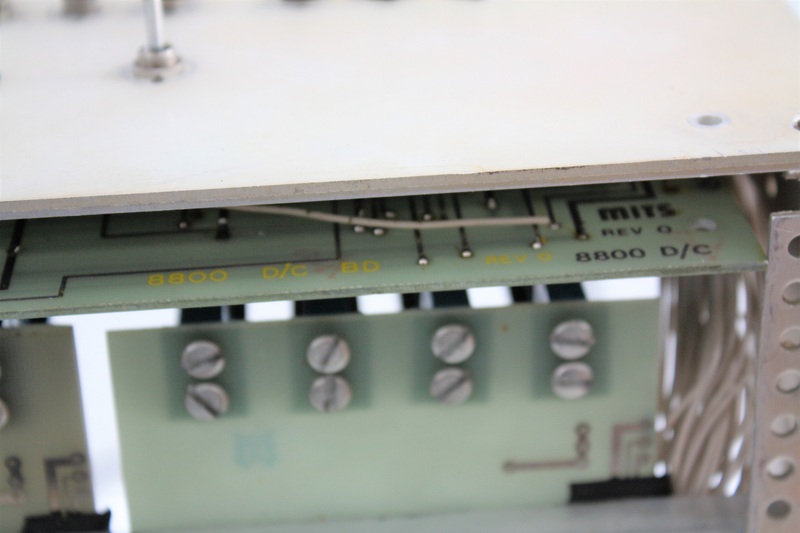 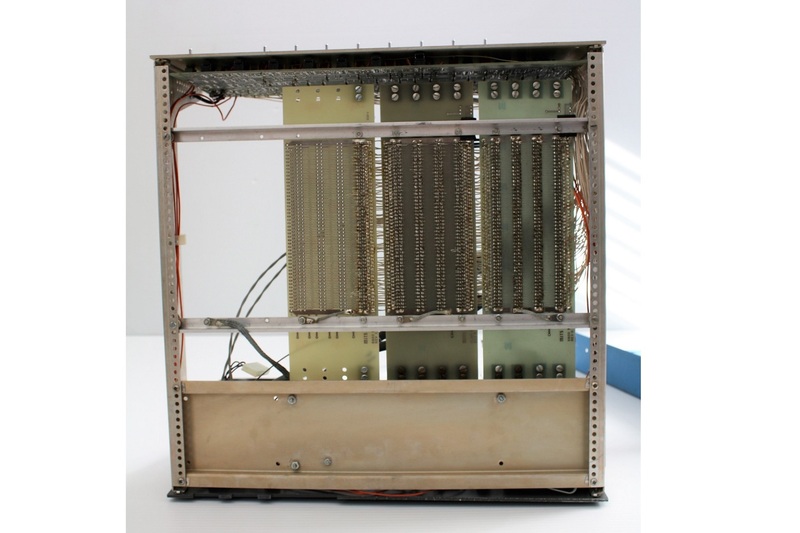 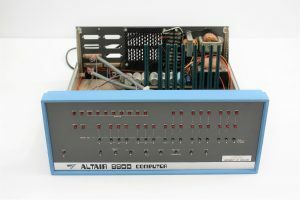 This Altair will certainly need new capacitors as one or two have leaked over the years. 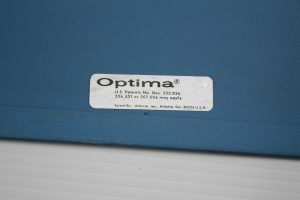 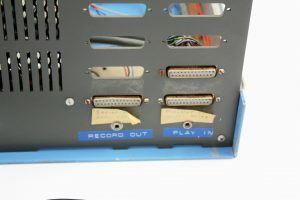 I was also able to remove the front metal name plate from a protective plastic face plate cover that didn’t appear to help with saving the front panel silk screened writing. This writing will also need restoration (if that’s even possible). 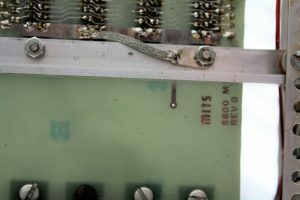 I was not able to find the original serial number label. 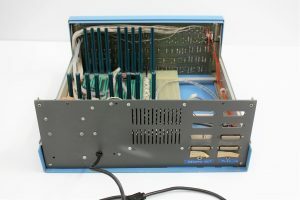 This is an early model but it has been enhanced. 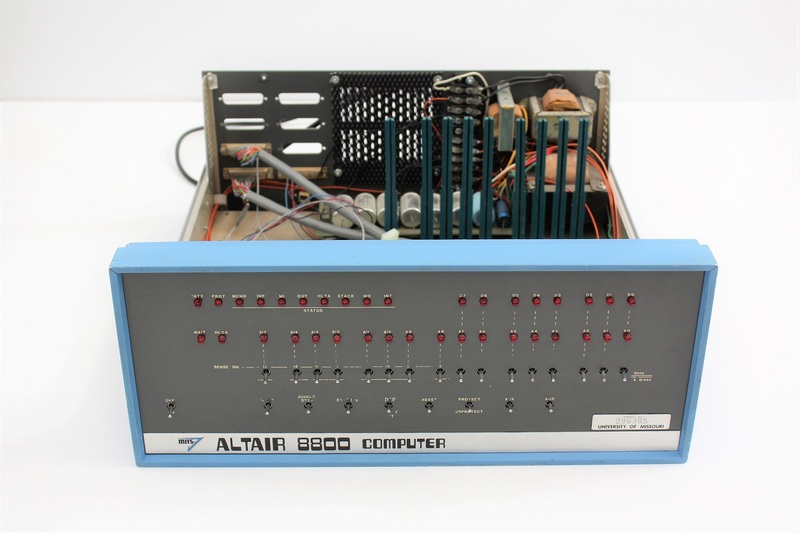 Since I don’t have the original cards (including the CPU card), I can’t determine the serial number from that. 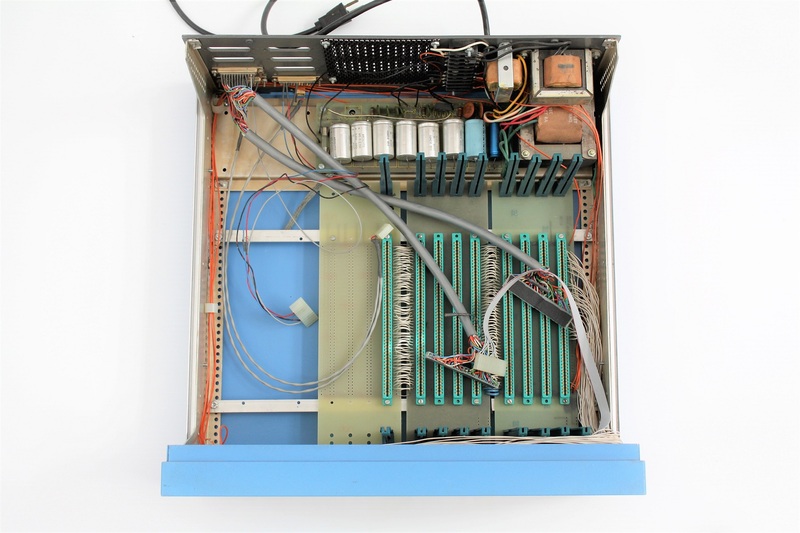 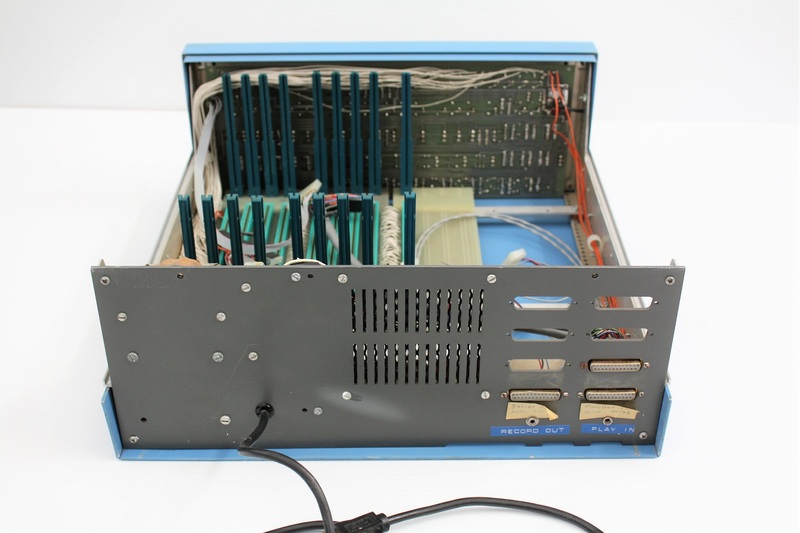 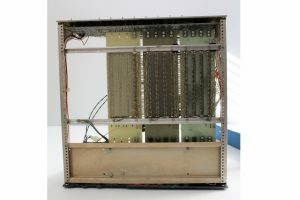 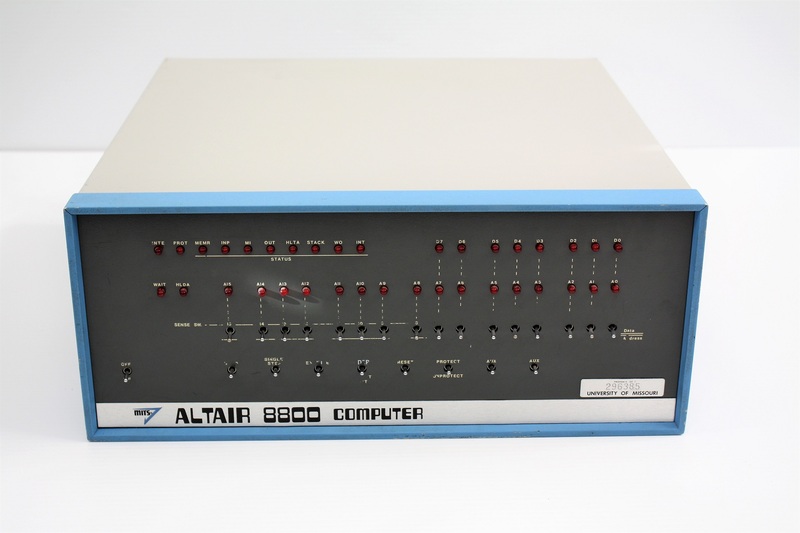 I will have to wait and watch for a MITS Altair 8800 Rev 0 CPU card to come up for sale (if you have one, please let me know). Looks like this also has an SIO and PIO card as well as a cassette tape card. 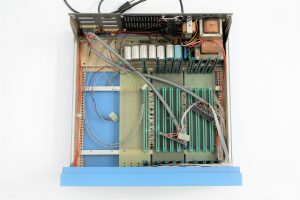 With the extra cards, there have been two additional 4 slot motherboards added; one being a Rev 0 and the second one being Rev 1. 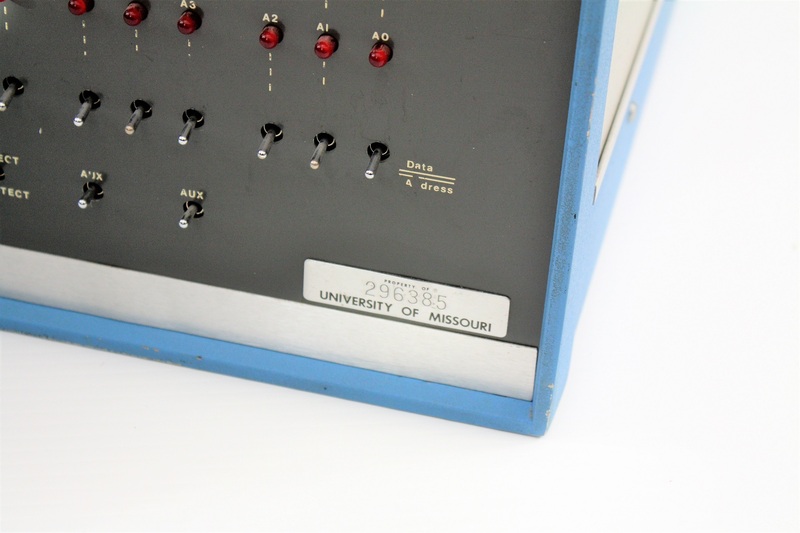 Since this is out of the University of Missouri, I wonder if this computer was involved in the Kansas City tape standard meeting/discussion? Unlikely but one can dream that this may be historically significant (beyond it being an 8800 Altair). 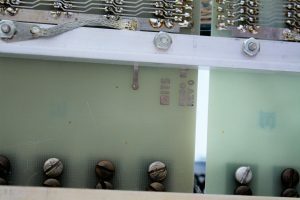 Anyway, here are some pics of it after a three week period where it was lost and finally found. 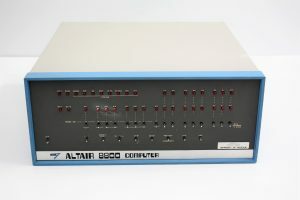 Altair Clone: Can you tell the difference? 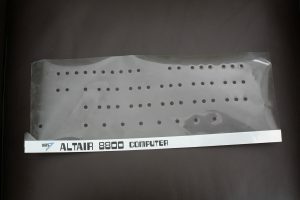 Previous story Getting Rid of a Computer?